(共催)八神純子Live　キミの街へ～ Here We Go ! 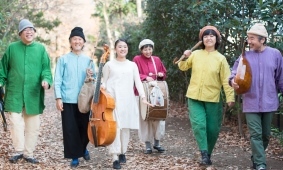 Copyright(C) 2013 Tachikawa Community & Culture Foundation. All Rights Reserved.